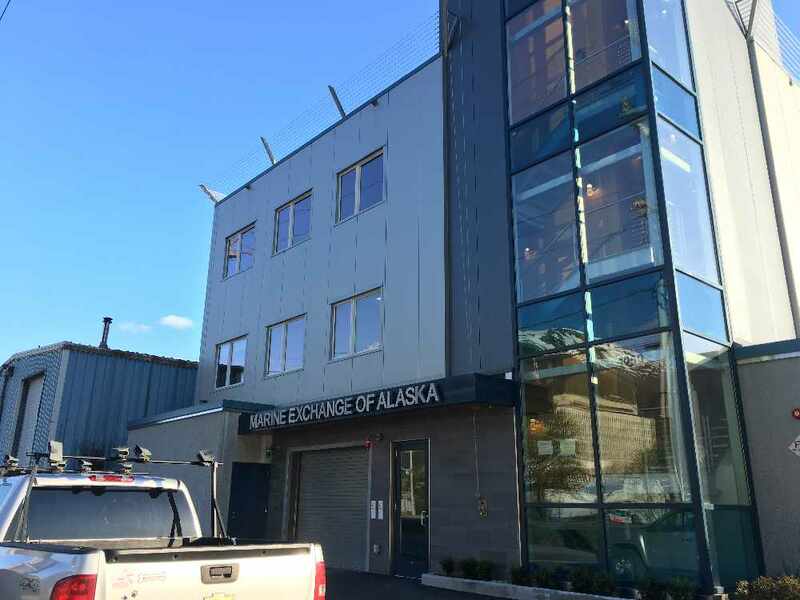 Juneau, AK (KINY) – News of the North was able to tour the Marine Exchange of Alaska center in Juneau to learn how they gather and distribute valuable information. What seems like a functional building on the waterfront actually houses a wealth of information that is used to foster more efficient ship routes and even potentially save the lives of those in danger. The goal is to have as much information as possible, using satellite and terrestrial equipment, to be able to see warning signs before they happen. Companies sign contracts with Marine Exchange for various reasons, whether they want to make sure their captains are following routes or keeping to a proper speed limit. Even ships outside of their jurisdiction may be sent help if the crew sees something odd. This is all done as a non-profit maritime organization. Ed Page, the Executive Director of Marine Exchange of Alaska, gave us the tour of the facility. He summarized what it is he and his staff do. 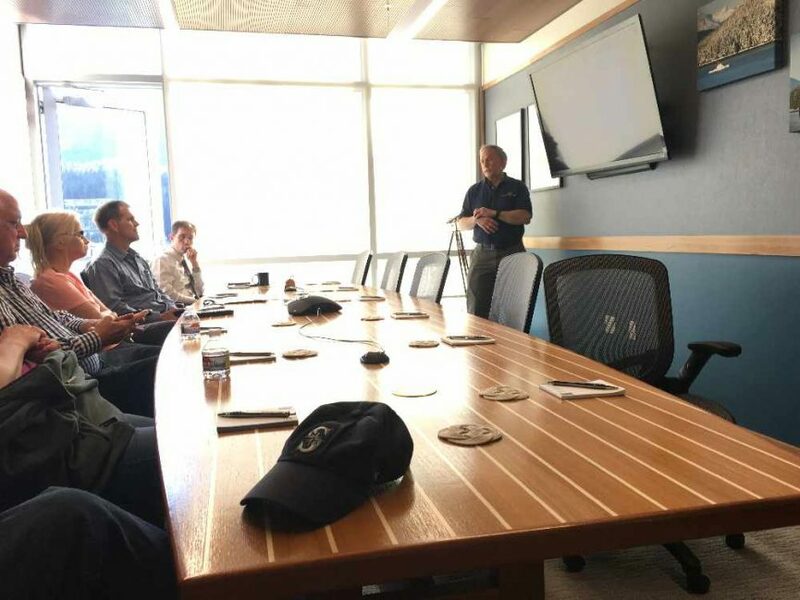 “The fact that we have this world class vessel tracking center in Juneau is something we should all be proud of,” Page said matter-of-factly. We asked Page on what the challenges of running the Marine Exchange are. He couldn’t stress enough on how valuable the information they have can be to the marine industry. Just making sure that things are distributed properly can really make a difference in the lives of those at sea. More information can be found on the Marine Exchange of Alaska website. Page told us that they also welcome phone calls and tours and have been accommodating in the past with all sorts of groups from girl scouts to legislators.